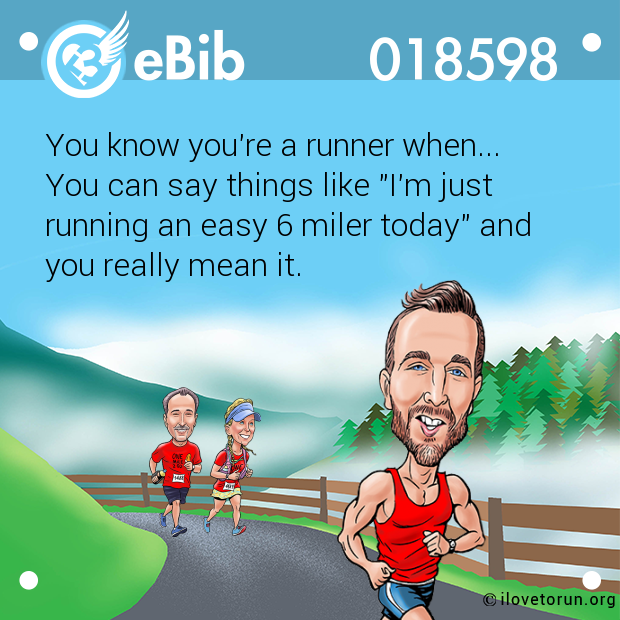 Thanks for being my running buddy. 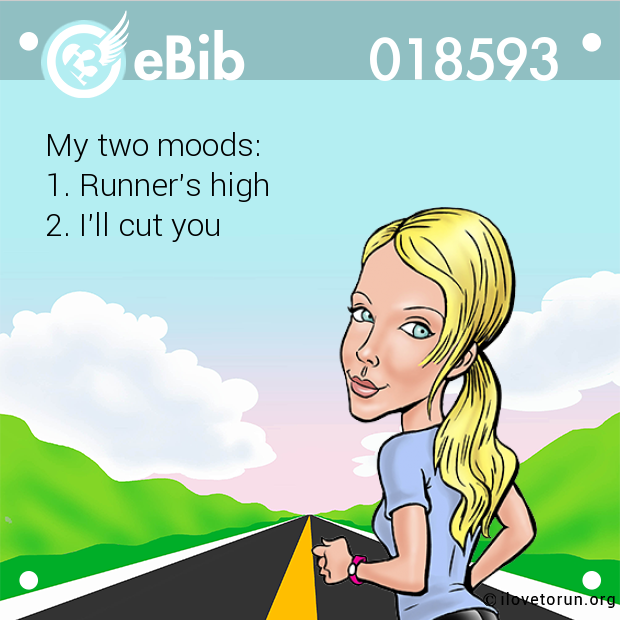 That 30 minutes we spend bitching is the best part of my day! 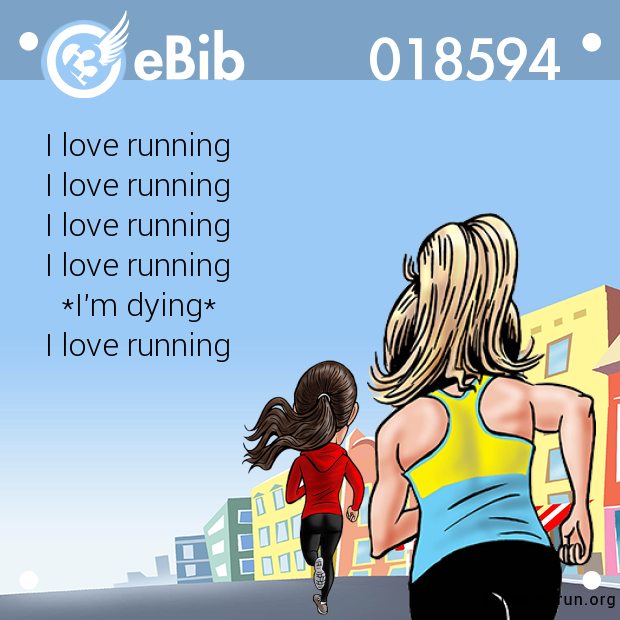 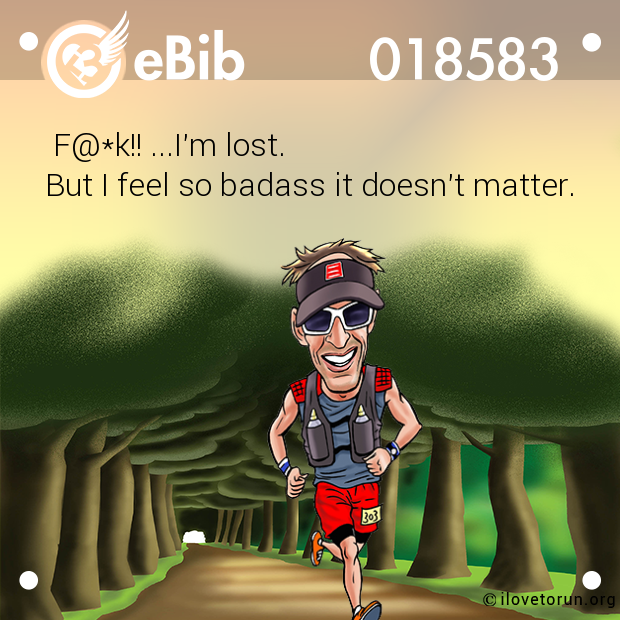 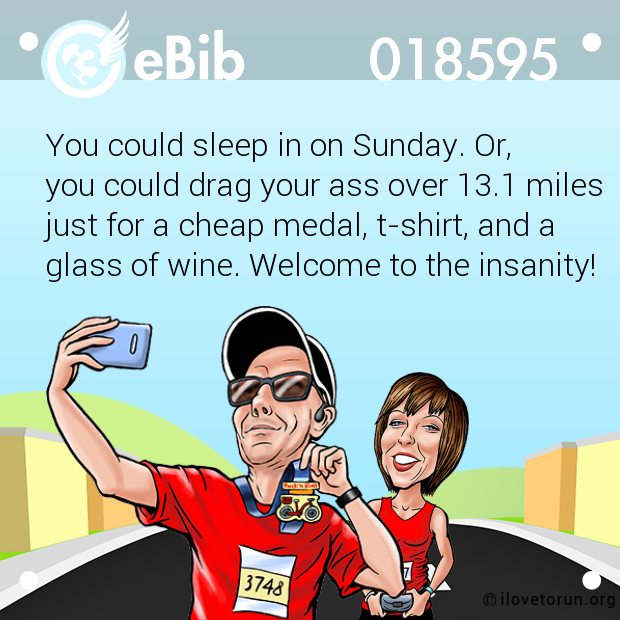 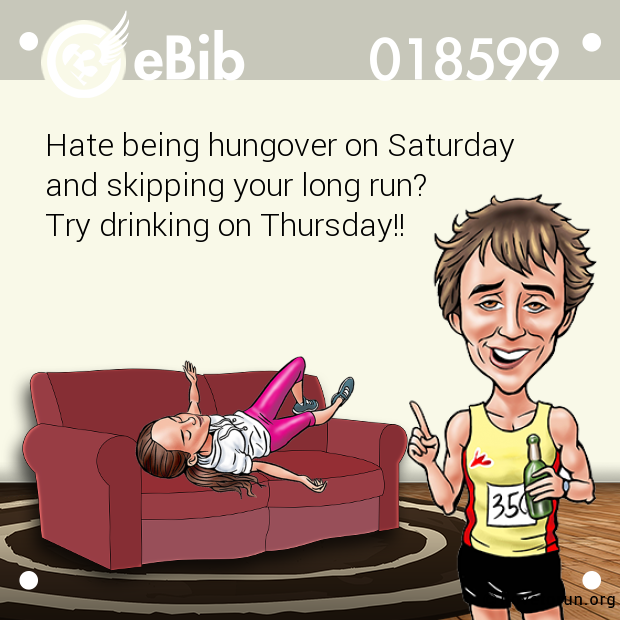 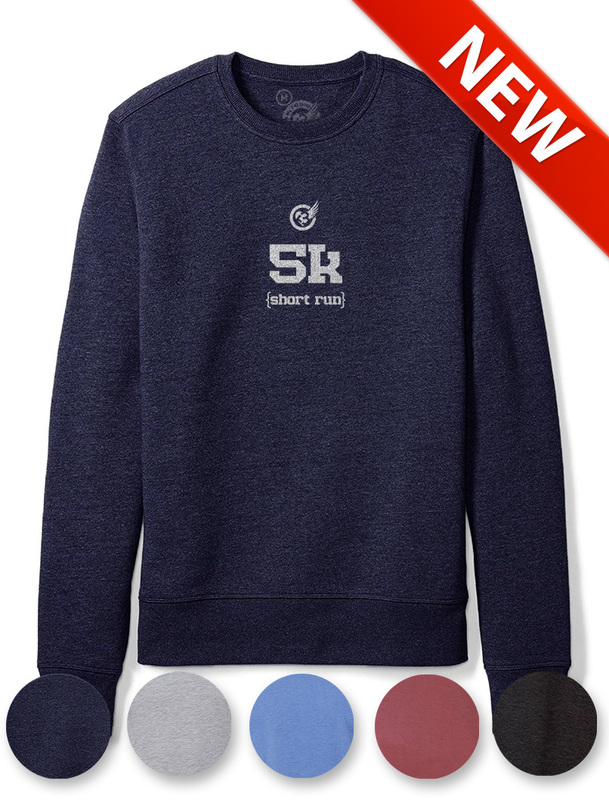 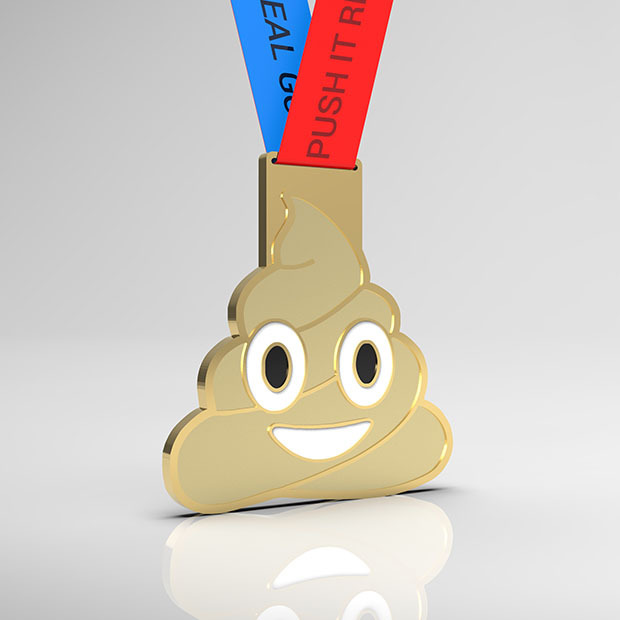 eBib text : Thanks for being my running buddy. 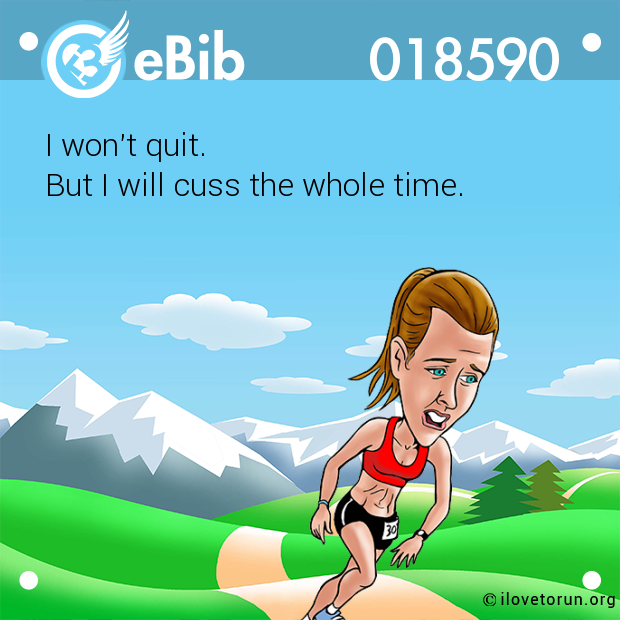 That 30 minutes we spend bitching is the best part of my day!